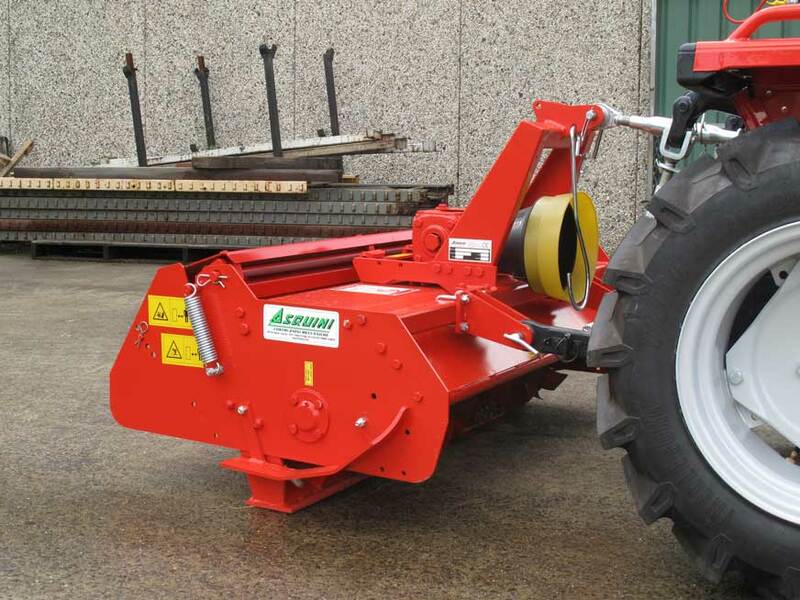 The Regenerator + is a reverse direction rotary tiller with a specially designed rotor with four blades on each flange. 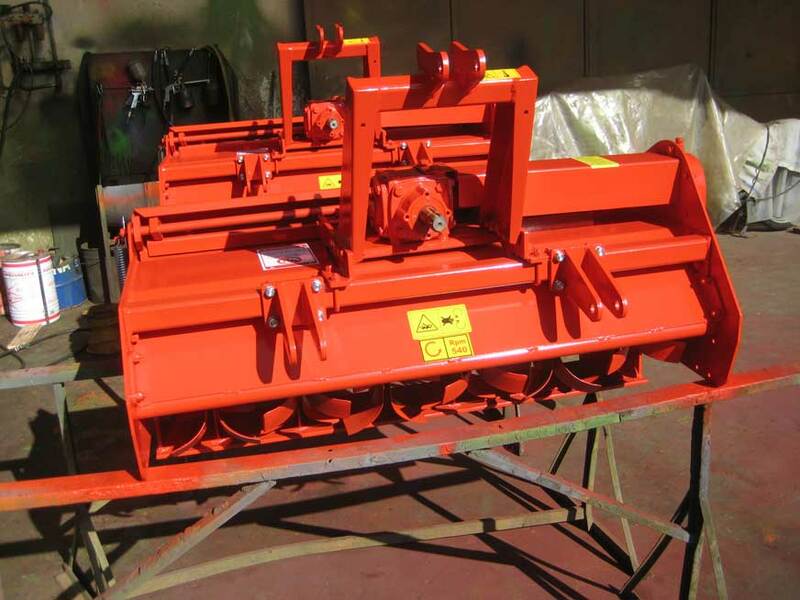 The tiller structure incorporates adjustable skids and a bottom floor scraper. The Regenerator + whilst in operation prepares the litter, leaving a soft and mixed aerated surface, improving the environment for better animal health, welfare and productivity. 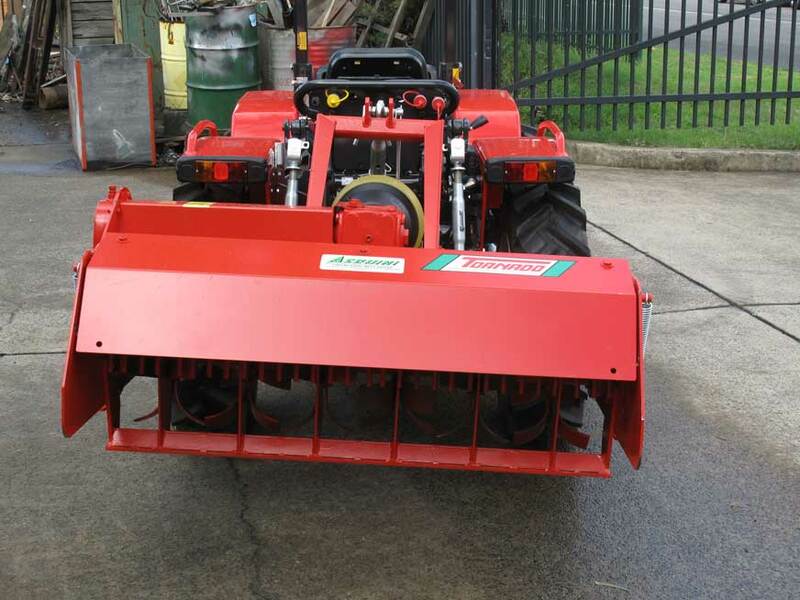 The rear mounted rake and adjustable rear cover equalises the mixed material for a smooth even finish. The working depth capacity of 15-20cm avoids contact with the floor, avoiding damage. Models available 130cm, 150cm & 170cm.